Don’t limit your sales opportunities and potential revenue simply because the partners you work with still operate using paper based communications! 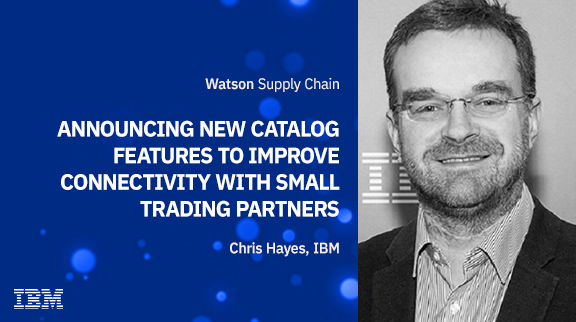 Now with new catalog features and capabilities, learn how IBM Web Forms will boost your competitiveness by improving connectivity with your business partners. Experience frictionless interaction between companies—from the cloud to the client—through a secure, reliable, and data-rich platform! Accelerate Partner Onboarding – Save time! Better Product Information – Increase revenue! Automate Manual Transactions – Reduce cost!